Hear where it all started! 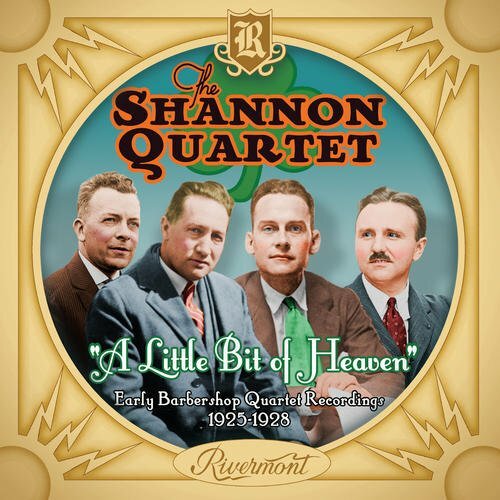 Getting their start in 1917, The Shannon Quartet perfectly capture the essential harmonies and sounds of barbershop nearly 100 years ago. These recordings come from the mid-to-late-'20s and a hard-to-find look into a forgotten era. The audio has been lovingly remastered is of excellent fidelity.